The Buy Arizona Real Estate Team specializes in residential real estate in the Valley of the Sun. Our people and our process provide you with the advantages you need to succeed in a competitive real estate market. We are committed to making your goals our priority as we guide you through every aspect of the home buying or selling process. The Buy Arizona Real Estate Team will educate, consult, and execute the steps that provide you with an extraordinary real estate experience. Award Winning Realtor, Mentor, and Philanthropist. 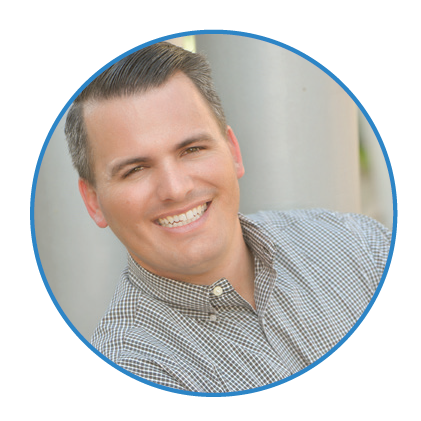 Asher Cohen is a recognized leader by Top Agent Magazine and the Scottsdale Realtor Association 40 under 40 for his innovative approach, community involvement and exceptional professionalism as a real estate agent in the Greater Phoenix area. Asher’s passion to educate his clients and make their priorities #1 throughout the entire buying and selling process sets him apart and creates unparalleled customer satisfaction. As the Director of Sales at Tru Realty, Cohen works as an adviser to other agents and is respected for his problem solving and leadership skills. His specialty in residential real estate has been noted as reliable and knowledgeable service by his clients who have praised him for his approachability and attention to detail. From first time home buyers, to seasoned investors, Cohen provides expertise in all aspects of the market. What Do Clients Say About Asher? 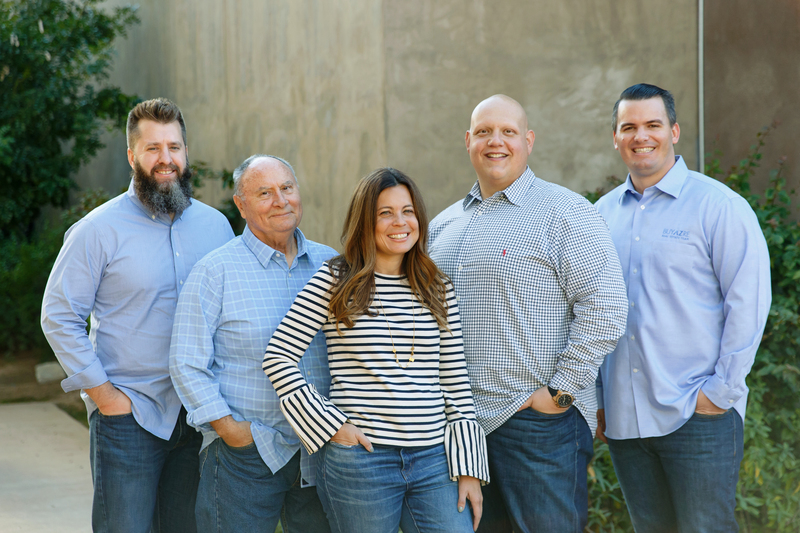 Christopher comes from a strong military family and through the joys and pains of numerous moves with his family he developed a passion for real estate at a young age. However, before making the career jump into real estate Christopher studied at Notre Dame and ASU. Then he served as financial analyst to Green & Grow, Old National Bank, and the Sutherland Law Practice. Ultimately, Christopher’s diverse background leads to the benefit of his clients whether they be first time home buyers or investors. Today, Christopher lives in Central Phoenix with his wife, Tricia, and their son, Henry, and their chocolate lab, Bear. Specializing in residential real estate throughout the valley. I am always striving to exceed all expectations of my clients. I am a different kind of Real Estate agent that spends his time focusing on what clients really want and what they really need. This isn’t for some salesman to push them through this process but rather for a friend to help guide them through the process making their life easier. I will do everything in my power to make sure that you have an exceptional experience while working with me. I am not a Salesman looking to make a quick dollar off of people and disappear. I am here to build mutually beneficial relationships that will last a lifetime. 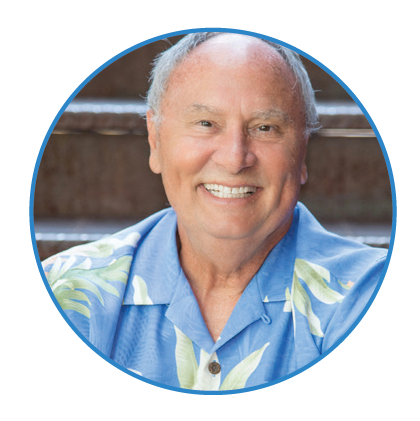 As an Arizona native he is proud to help people achieve their dreams of owning a home in this beautiful valley. To provide a white glove real estate experience for buyers, sellers, investors and renters. We find ways to deliver value to our clients with accurate , results-driven real estate advise that is based on their individual needs. Outlets we have been Featured on: Channel 3, Channel 5, Scottsdale Home Owners magazine, and Top 40 Under 40 for Scottsdale Association of Realtors.